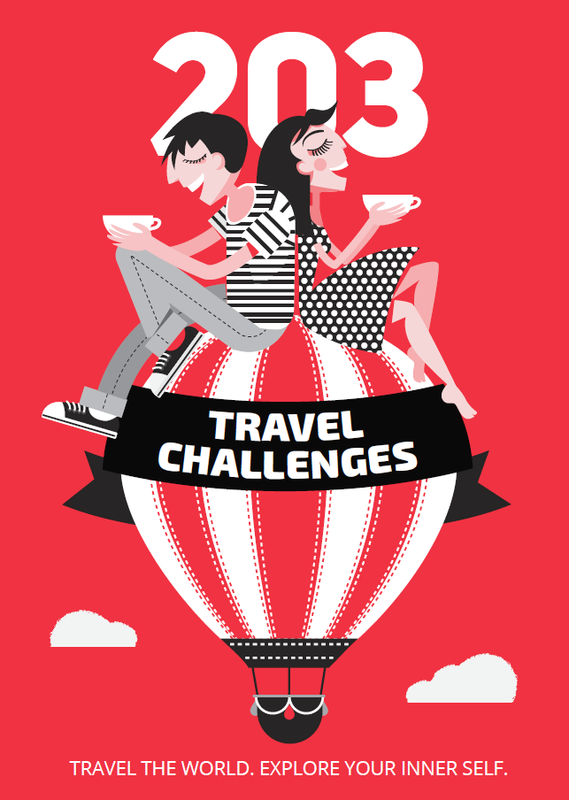 There’s really no question which city in the UK is first on most travelers’ lists. It’s London, and with good reason. The British capital is truly one of the world’s most impressive cities, and it should be a focal point of any trip to the UK, particularly if it’s your first one. However, because the country isn’t overly large, and there are other wonderful cities also, we’d recommend branching out from the capital if you have the time to. Specifically, we’d argue there are a number of reasons to make sure that the northern city of Manchester is on your itinerary. London almost automatically seems like Britain’s best destination for museums and galleries, simply because it’s the capital and that tends to be the way of things. While there are some excellent options in this lane in London though, Manchester can give it a legitimate run for its money. 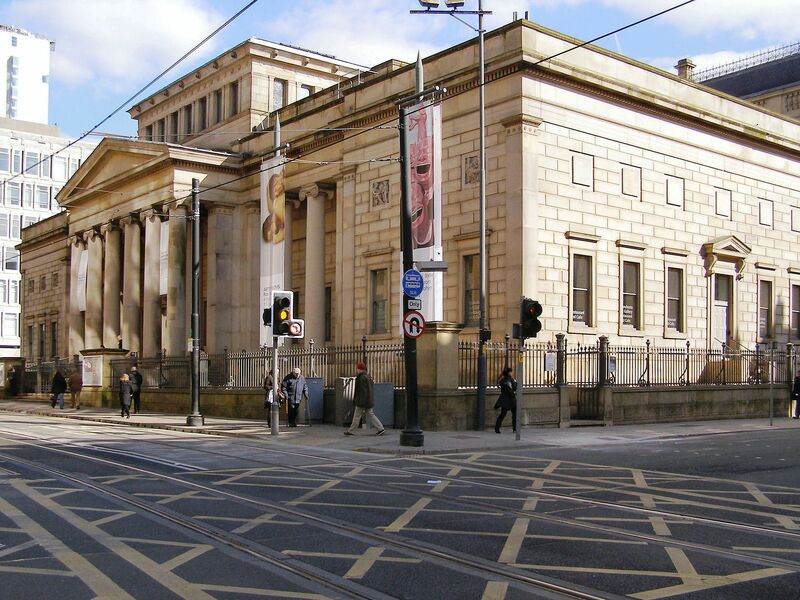 Several incredible museums and galleries, including the Manchester Art Gallery, the Castlefield Gallery, The Lowry, and HOME, to name a few, are spread out all around the city. They showcase local history, contemporary art, historical art, and exhibitions relating to very specific themes, and ultimately comprise much of the cultural allure of the city. Perhaps more than any other city in the country, Manchester is known for its live music scene, and that doesn’t just mean it has some cool concert venues. The city has a deep and wide-ranging history of musical quality, enveloping everything from The Hallé, an orchestra that’s been active since the 1850s, to the rock group Oasis, which started in the city in 1991, to artists like IAMDDB and Toni Sunmola who are just starting off now. There’s pretty much always something great going on in every conceivable musical genre in Manchester, which makes the whole music scene a blast to dive into. There are wonderful football teams with extensive histories and rabid supporter bases all over Britain. London has the most teams in one city, but Manchester may have the best pedigree. 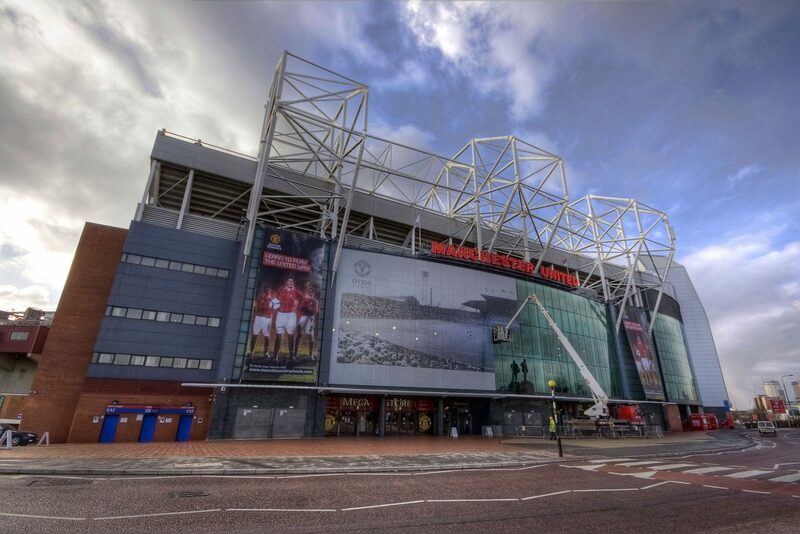 Manchester United is arguably the most historically glorified club on the planet and plays in a legendary venue at Old Trafford. Manchester City has been the class of English football of late and recently overtook Liverpool as the Premier League favorites for 2019 once more. These two rival clubs are simply as good as it gets and makes football in Manchester even more special than it already is throughout most of the country. As with museums and galleries, it seems almost bland to suggest that a big city has great nightlife. Most big or beloved cities around Europe can make a similar claim, so in a broad sense, this isn’t unique to Manchester. However, it does probably have the best reputation in England in this regard and boasts not only of live music venues and nightclubs but also terrific late-night restaurants and bars that are worth your time. There’s a little bit of everything, which means there’s something for everyone. 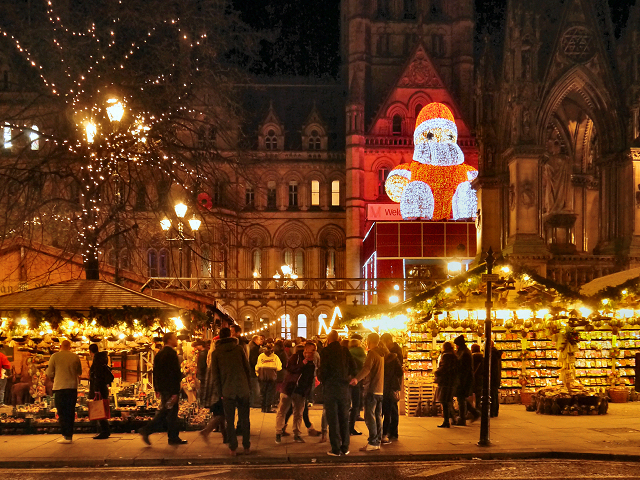 A few European cities are known for their incredible holiday season markets, and Manchester is one of them. There are full written guides for how to go about experiencing the Christmas markets in Manchester, which gives you some idea as to how extensive a celebration they are. Naturally, you have to be in town at the right time of year to enjoy this particular attraction, but if you are in Manchester in December you’ll see brilliant decorations, festive crowds, and bustling markets, complete with all sorts of little indulgences to enjoy.